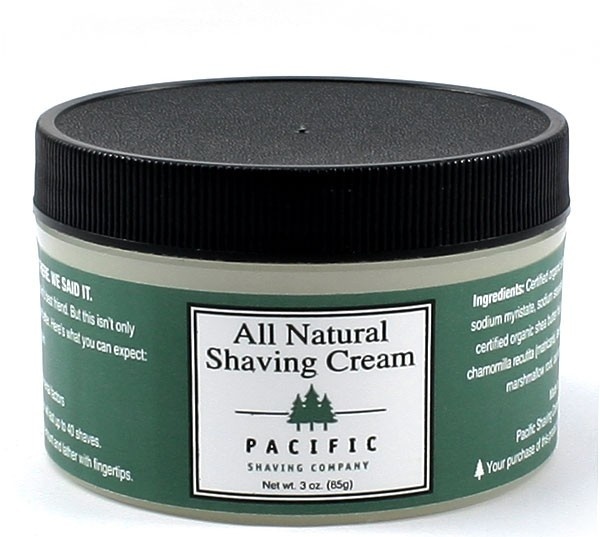 Almost everything in this shaving cream from Pacific Shaving Company is all natural and certified organic. 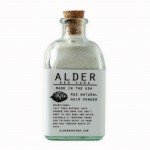 The low foam formula makes sure that your beard is well primed for shaving without putting a lot of lather in between the blade and your face making for a close and comfortable shave. 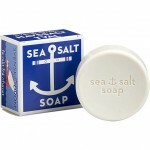 Aloe, Shea butter, and calendula soften whiskers and sooth skin while protecting it from harsh seasonal winds. 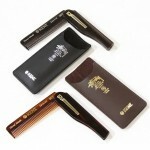 It’s also concentrated in order to reduce the amount of packaging needed. Good stuff all-round. 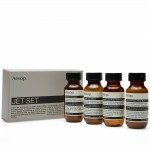 Get it online here. 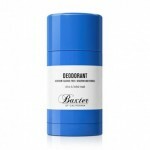 This entry was posted in Shaving, Skincare and tagged beard, Cream, Pacific Shaving Company. Bookmark the permalink.